Looking for movie tickets? Enter your location to see which movie theaters are playing The Fountain near you. 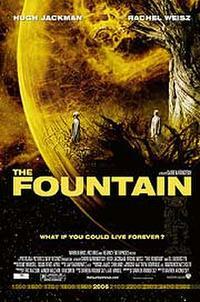 <i>The Fountain</i> is a story of a man who journeys through time seeking immortality.